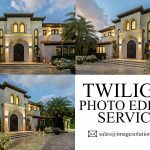 Real Estate Photo Retouch | Property Photo Editing Services to Canada, France – Image Editing Services to UK, USA, Norway, Canada, New Zealand, Poland Etc. 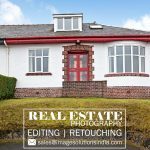 Real Estate Photo Retouch Services To Enhance Real Estate Property Photography Business – Image solutions India is a leading image processing and image editing services provider specialized in the fascinating real estate business. We are creative design services providing industry specialized in offering image editing services to your real estate property photos. Because the property selling business attracting lakhs of people’s attention in today’s marketing industry. 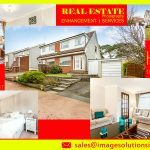 Real estate photo retouch for property marketing – If you keep some quality images on your online portals definitely you will achieve your business. Be aware of keeping quality images on your online portals. Image solutions India graphic designers are having excellent talent in offering any kinds of real estate image enhancement services whether your needs will be low or high. If you want to remove any unwanted objects from your property photos, we will ready to enhance it and delivers cost-effective outcomes. Real estate photo retouch service to enhance property photography and improve real estate marketing. Perspective correction technique utilizes to adjust the horizontal and vertical distortions of the images. This issue occurs because of camera shake while taking your portraits. We can also do the lens correction and curves adjustment for the real estate portraits. If you need we can straighten, angle transform, crop, applying a transparent background to your images. 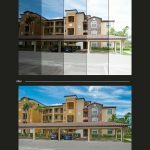 Are you thinking that your photos are looking dull? Don’t worry about having our brightness and contrast adjustment services we will make the simple adjustments to your images and make it feel sparkle as well glorious. By using the image enhancement services our experts bring what exactly customer want. 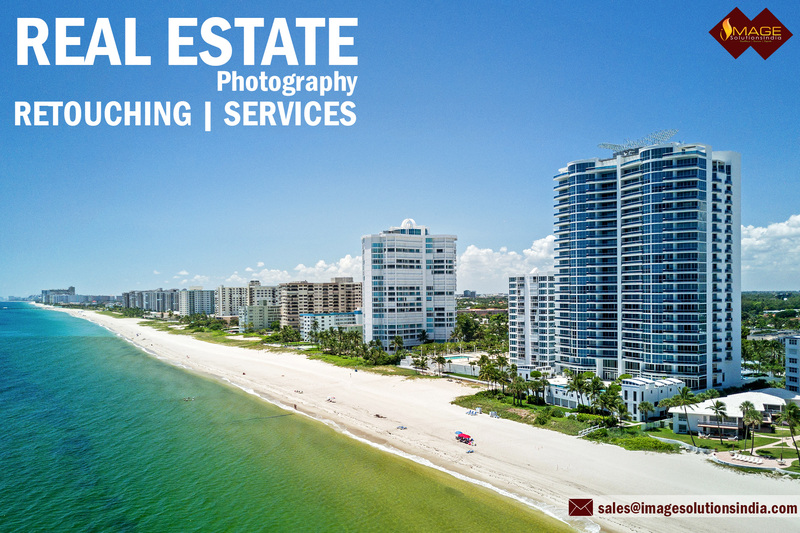 With our real estate panoramas services, we can merge your number images together and bring out in a single quality of the image without affecting their originality. And also we are creating and providing the virtual tour services for your 360-degree panoramic images. 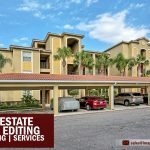 With our sky change services, we can create sky color and make changes in your outdoor visibility of real estate property. We can efficiently enhance the sky in your photo and carry out trivia in the sky and then make some color and contrast adjustments using Adobe tools. Finally, we will bring out our customer exactly expect from us. By taking portraits photos, the exposure will be given more than necessary means the result goes to overexposed. Finally, the photos are looking bright or light with poor cleared out colors. Likewise the less exposure than paramount, the result will be in underexposure. The photos look will be poor and dark with low quality. We can easily edit your images using brightness and contrast adjustments and make it look better. This technique used for an object which is having the dark background in the photographic. By adjusting brightening shadows and highlights it will not adjust the overall exposure instead of that it works for the respective objects which we need. For that, we are using some color correction techniques while lightening your real estate photos. Real estate photo retouch to touch-up property photography to support real estate property photographers in UK, Canada, France, Poland, etc. The vignette is a soft fade effect; it is a popular image effect where the portrait constantly dissolves into their background, consistently in an elliptical shape. This method can use for dark fill to stimulate or prompt a camera portrait which is in overshadow or blacken around the edges of an image that can be commonly taken by using old cameras. Our experts can able using Photoshop layer mask to create the impressive and non-destructive vignette edge effect. Outsource real estate photo retouch services to improve your property marketing. Curves and levels adjustments provide excellent control over how the contrast and brightness between two distributed edges. We can place as many control points along the Curve line as needed and move them up or down to get the effect which customer desired. Grains and noise reduction caused by overuse of the image editing options like shadows/highlights tool resulting in noise appearing in shaded areas, Interpolation or “upsizing” an image, Over brightening or use of curves tool, Too much color/saturation enhancement, Over sharpening. White balance is the process of measuring the lighting, color balance presence in your photograph. Through our services, we can give the desired color to your images and make it look natural. 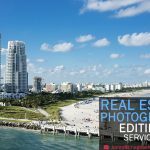 Get real-estate photo retouch services and real estate photo enhancement services to improve your property photography.